Great Britain, one-time ruler of the waves, is renowned for her many-storied tradition of unmatched scientific and oceanographic exploration. Such ships as the Endeavour, the Beagle, and the Victory adorn the hallowed halls of British naval history. Now, standing in this grand heritage, England is constructing another cutting edge, second-to-none vessel that will proudly sail as the most advanced research ship in all the world. The National Environment Research Council chose to give the great honor of naming this epic craft to the british people. 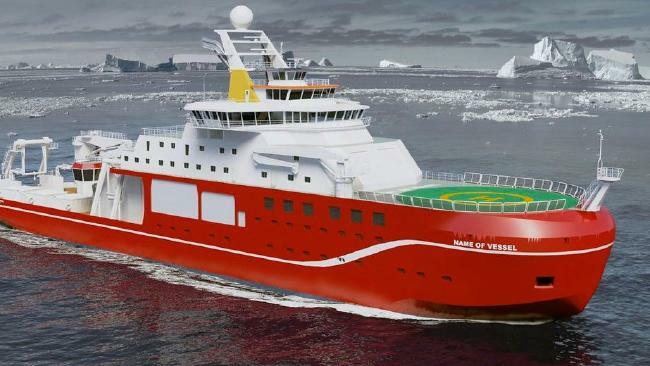 And so britain's naval tradition will live on in her newest and mightiest member, the RRS Boaty McBoatface!